International travel is a passion. I've visited 37 countries, many of them quite exotic. I used to lead treks to the Everest Base Camp and am fascinated by other cultures. As a reference librarian, I research extensively any subject that I'm interested in. I'm currently working on a book about breast reconstruction from the patient's point of view. There are only two books devote exclusively to this subject and they are factual rather than conveying the emotional and physical experience. 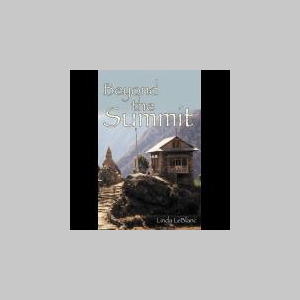 My first book about the Sherpas of Everest is doing well. I offer slide shows about the Sherpas and Everest for adults and elementary school children. I meet with book clubs in person, by phone, or by SKYPE.